There are many business owners who are under the impression that Search Engine Optimization (SEO) is a mere buzzword with no real world benefits. While there are unscrupulous individuals who would prey on the non-tech savvy by promising things that SEO cannot deliver, the truth is that Search Engine Optimization, when done right, is a very powerful tool that can help businesses improve their visibility on the Internet. It can expand their reach to potential customers that they won’t be able to reach through traditional marketing channels. This is the worst offender. There are charlatans out there that pitch SEO as a way of automatically gaining top rankings in search results, which give people the idea that SEO is a way to “cheat” the system. This cannot be further from the truth. 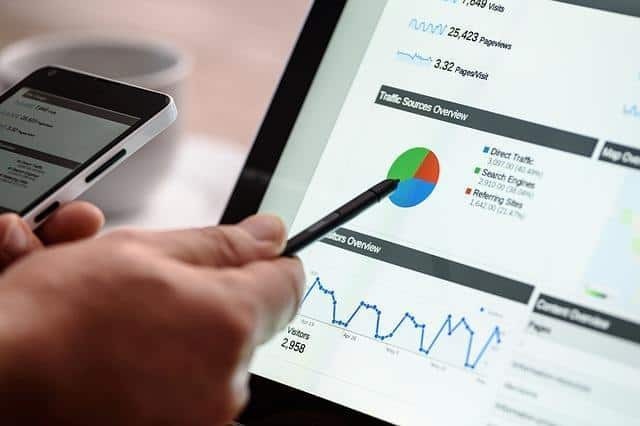 Search Engine Optimization is actually the opposite – it is a set of principles and guidelines that will ensure your website’s compliance with Search Engines’ policies and recommendations. Another half-truth that leads to disappointment and feelings of being scammed. Any digital marketing company that promises an instant boost in traffic is either lying or inept. There is no way to instantly boost website traffic, at least not in the amounts that will be immediately discernible. If there is, it is probably unethical and will result in your website being penalized and stricken from search engines. SEO’s true benefit is that it helps grow your traffic organically. A website that is properly optimized for search engines will be more suited to gaining legitimate website traffic from search engines. It is a powerful tool, but it takes time and adherence to search engine companies’ policies. Looking for instant results makes you vulnerable to scammers posing as SEO experts. There are other benefits to SEO, especially if it is provided by a company like Blitz Marketing, which provides other services that are compatible with SEO. These services include website design, content marketing, website hosting, and others. To find out what else we can do for you, contact us and one of our helpful staff will address all of your concerns.